Thumb leaver activated with safety notch. Our most popular model! 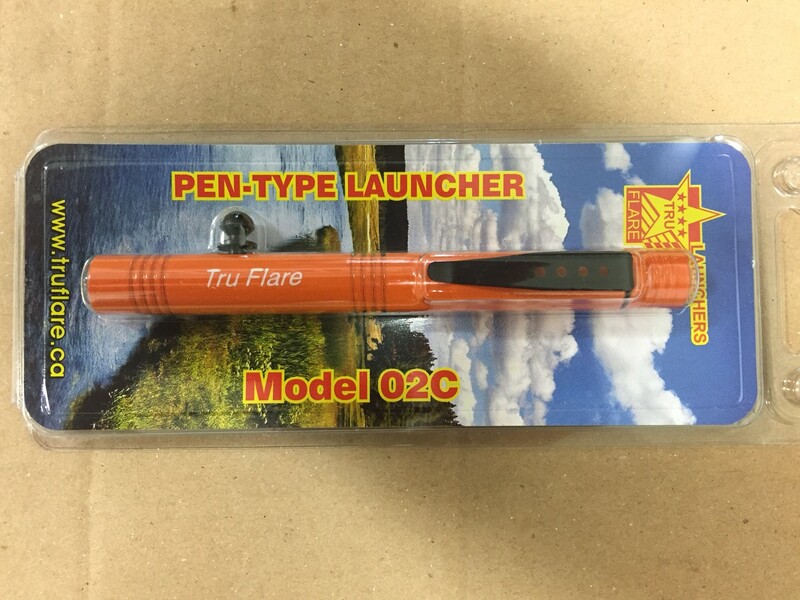 Also available in rim fire model.